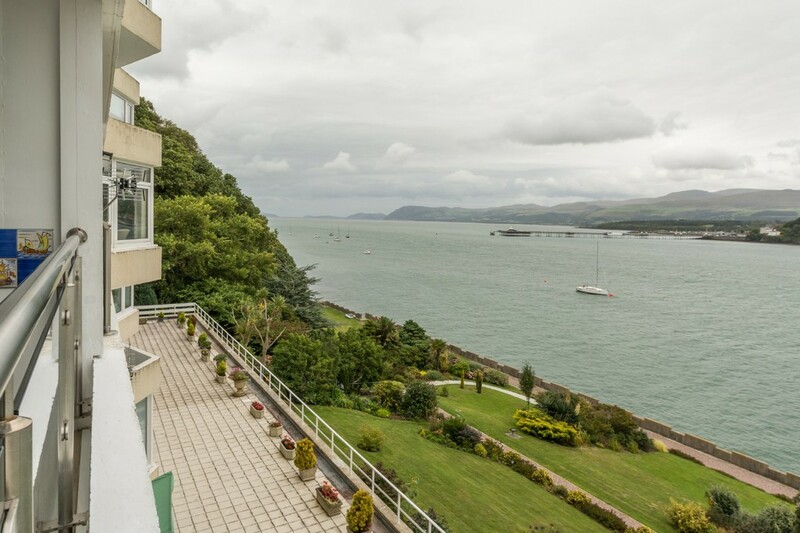 A spacious 3 Bedroomed 2nd Floor Apartment situated within Glyn Garth Court (a landmark building on the banks of the Menai Strait) located close to the foreshore and enjoying dramatic views of the Menai Strait stretching as far as the Great Orme, the high peaks of Snowdonia, Bangor's Victorian pier and all the sailing vessels that frequent these remarkable waters. 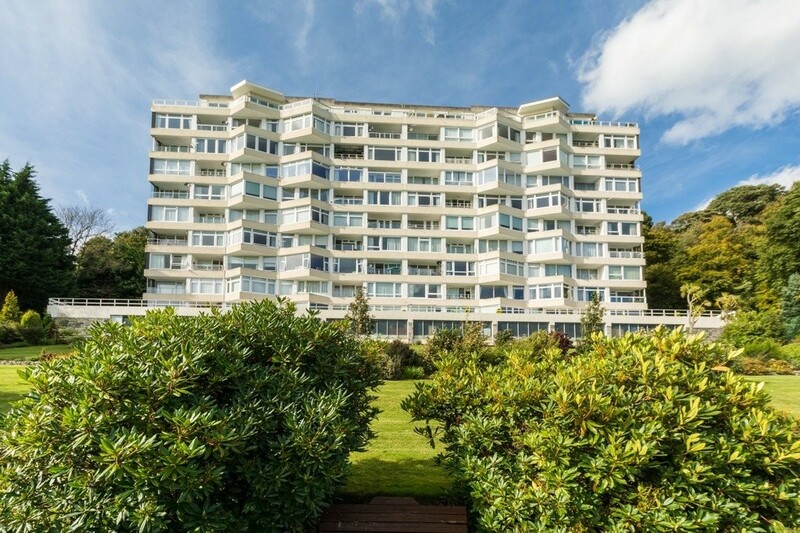 For those of you looking for just such a property with all its benefits yet wanting to remain closer to terra firma, then this really could be a candidate! 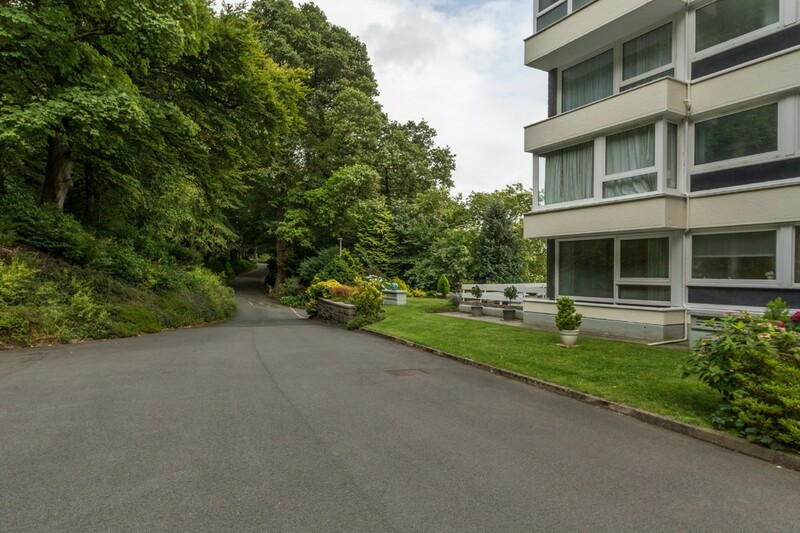 Glyn Garth Court is complemented by beautiful landscaped gardens, ample parking (some of it under cover) and a lift system to all floors for the mutual benefit and enjoyment of all owners/occupants. 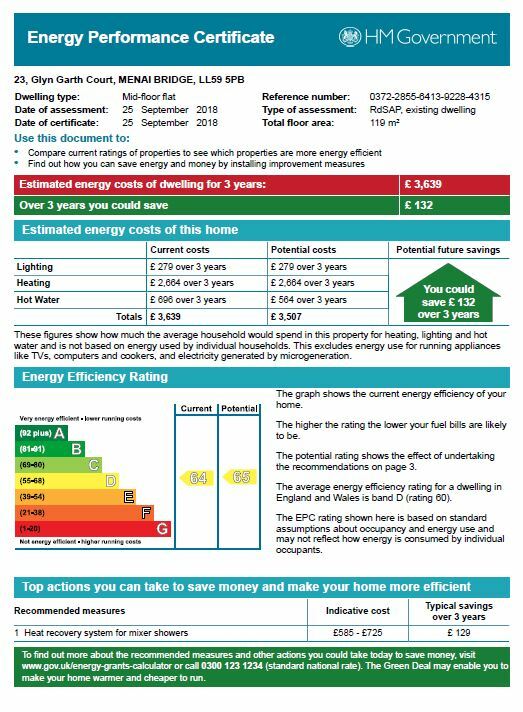 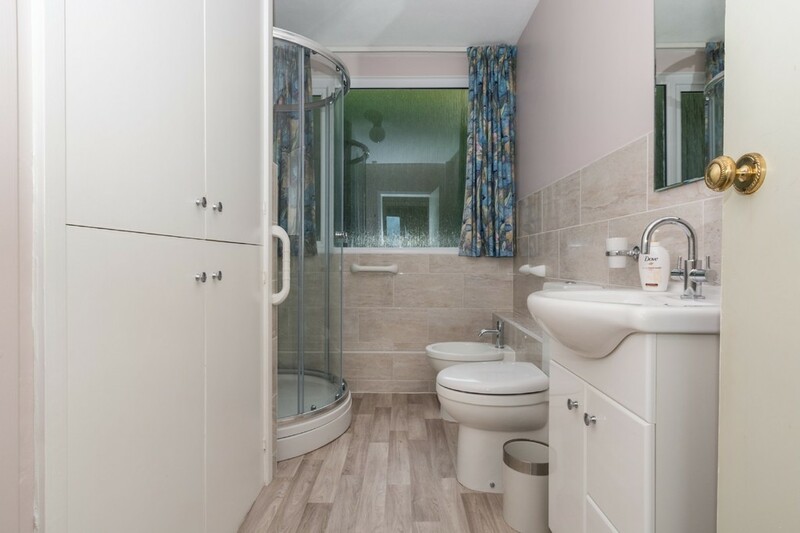 Whilst the apartment would now benefit from some updating, it is in good order with a new shower room and cloakroom fitted in 2016. 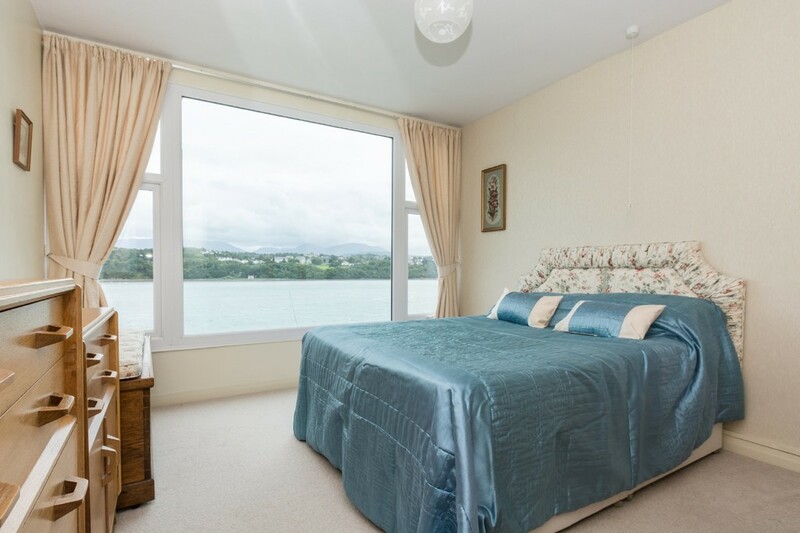 The accommodation benefits from uPVC double glazing, modern programmable electric heating in all bedrooms (there is electric under-floor heating in some rooms also) and briefly affords: Entrance Hall, Wc, open plan Living Room, Kitchen, Hall, 3 Bedrooms and Shower Room. 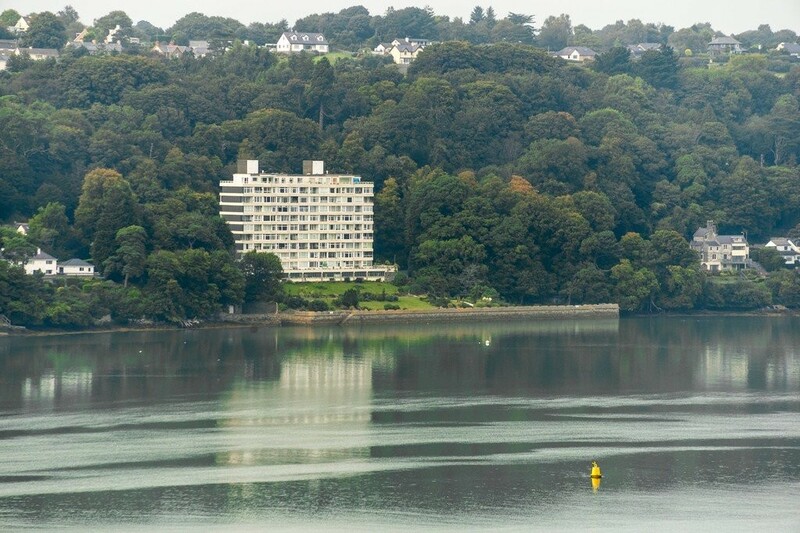 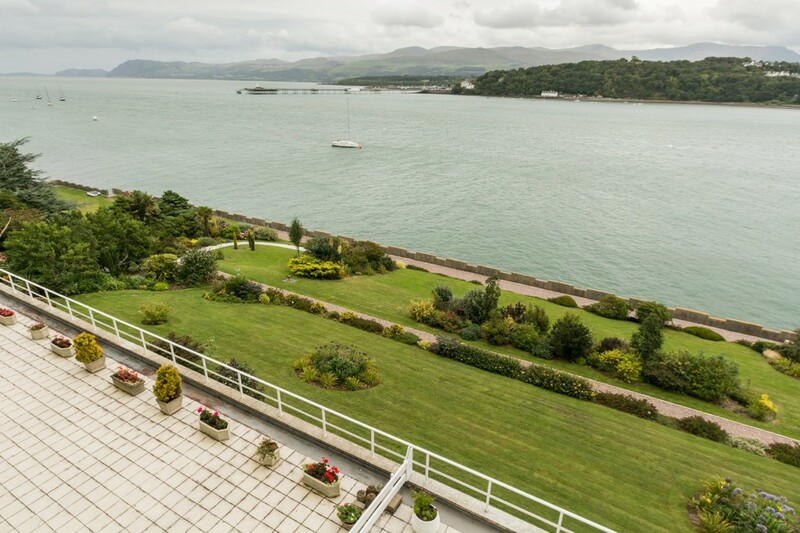 The captivating location and views are what draw people to this side of the Menai Strait - you won't be disappointed. 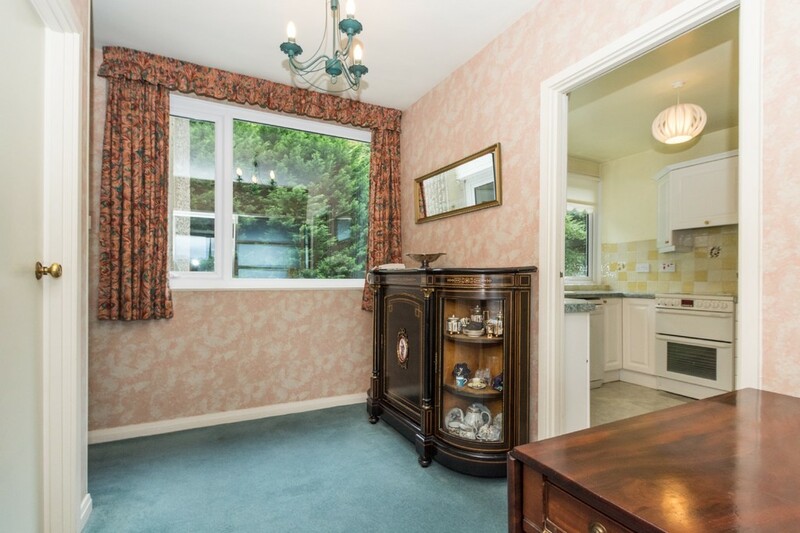 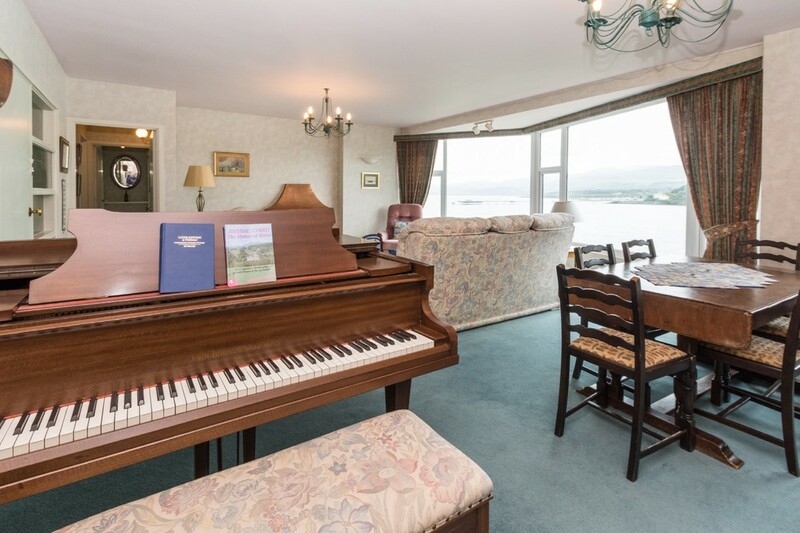 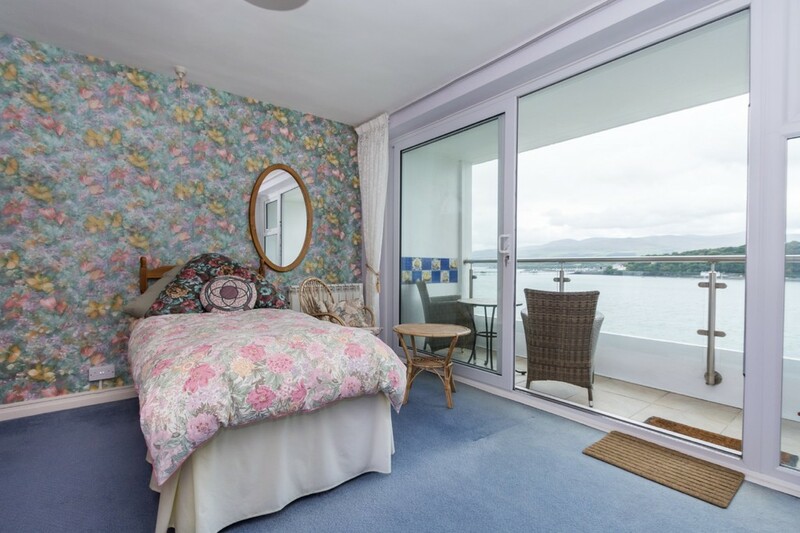 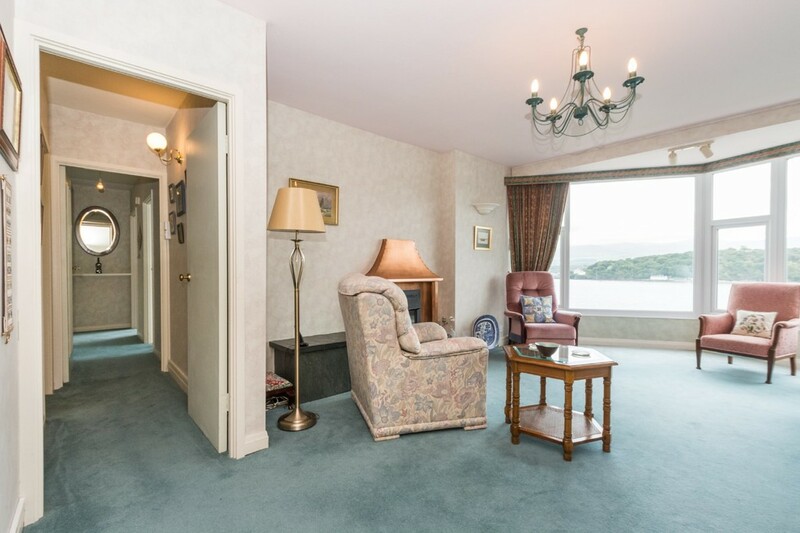 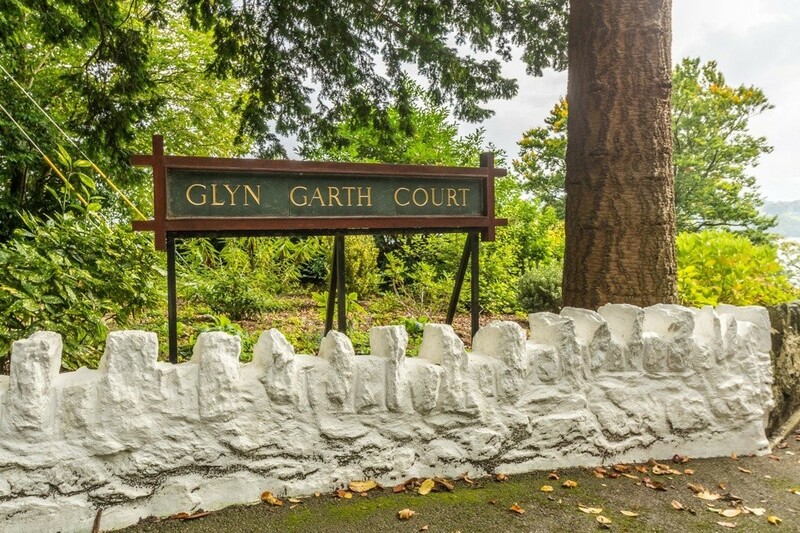 LOCATION Glyn Garth Court is located in the sought after Glyngarth area, mid-way between the historic coastal towns of Menai Bridge and Beaumaris with the A545 making the connection between these two renowned conurbations on the banks of the beautiful Menai Strait. 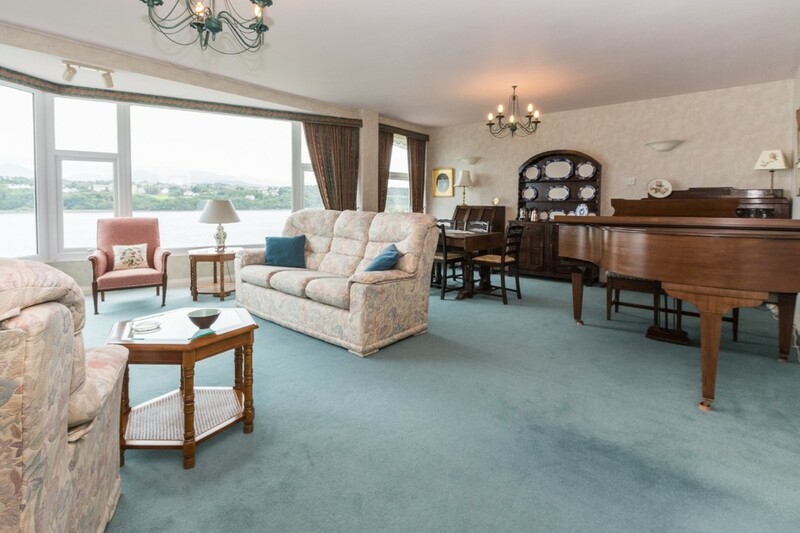 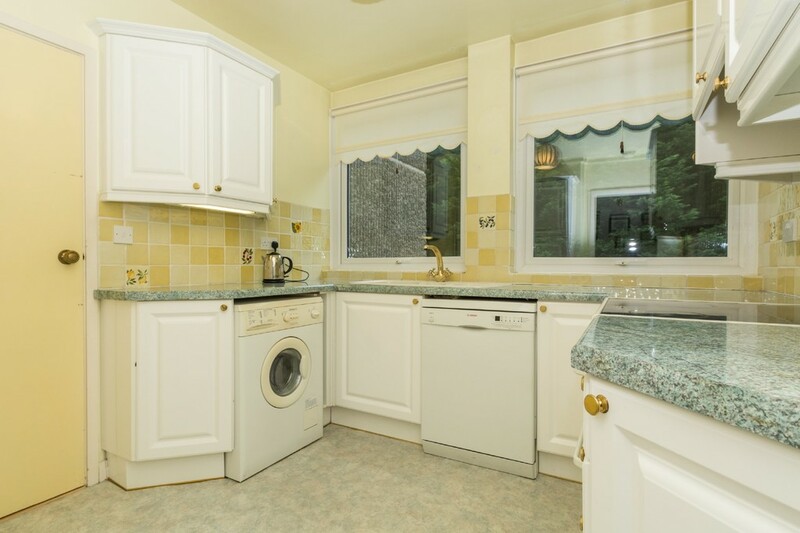 An excellent range of amenities are available in Menai Bridge situated close to the Thomas Telford suspension bridge that links the Isle of Anglesey with the mainland. 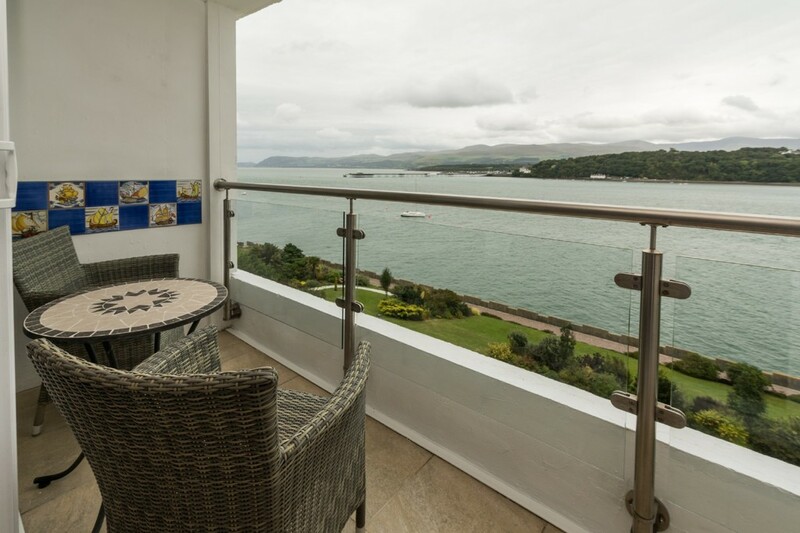 These include numerous shops, eateries, restaurants and pubs as well as a Waitrose supermarket, schools and excellent maritime facilities. 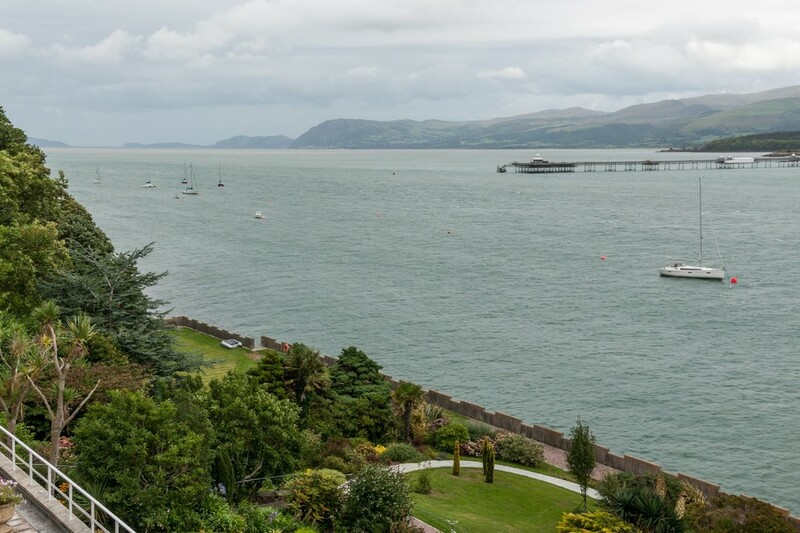 You'll find the area offers much in the way of convenience and is ideally situated for the university city of Bangor which is only 5 miles distant on the mainland. 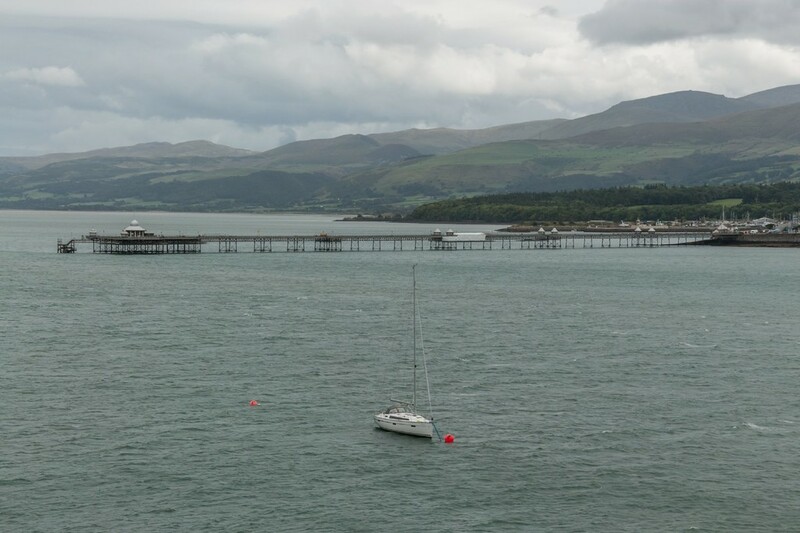 The main A55 expressway allows easy access to the northern coastal towns, the port of Holyhead and the cities of Chester, Liverpool and Manchester. 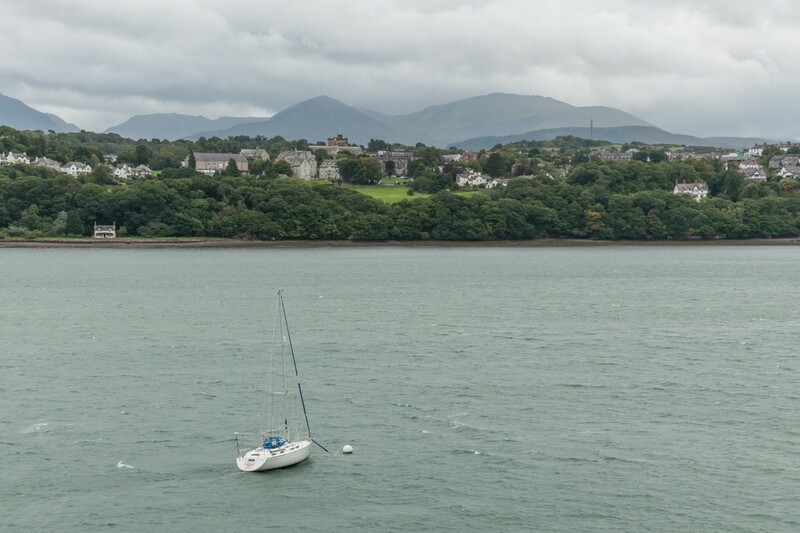 Anglesey has over 120 miles of coastal paths at your disposal, superb maritime and watersports facilities as well as iconic castles and lighthouses - there's always something of interest and eye-catching right on your doorstep. 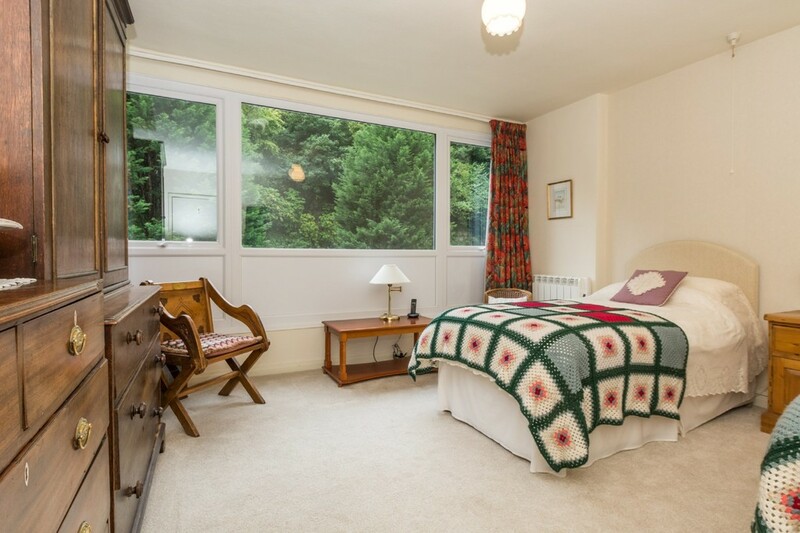 BEDROOM 2 13' 9" x 11' 8" (4.20m x 3.58m max) Measured into wardrobes. 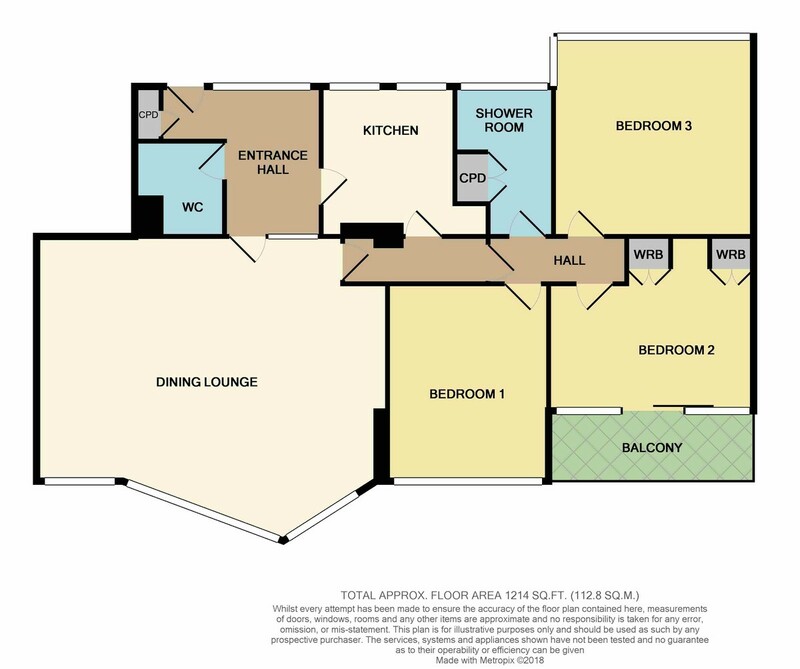 OUTSIDE Communally, a sweeping drive off the main road culminates in a spacious parking area with the addition of a covered garage area located on the lower ground floor. 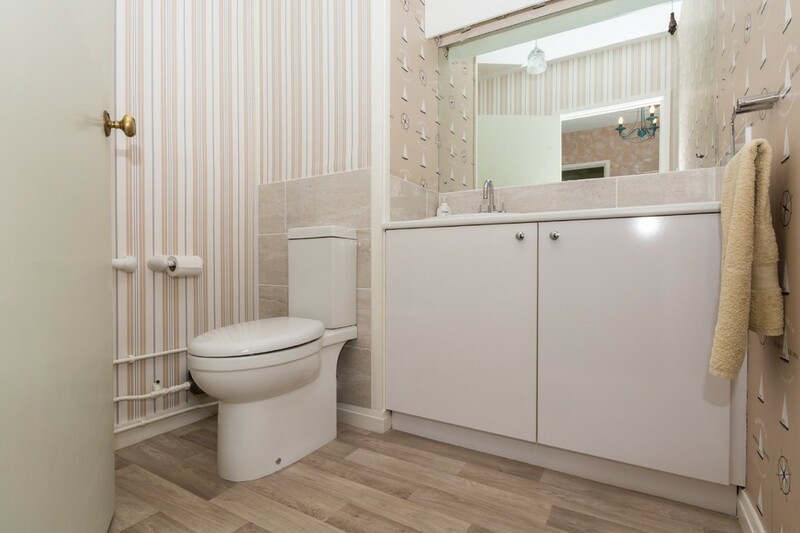 This additional space offers an allocated parking space per apartment with a remote controlled electric door. 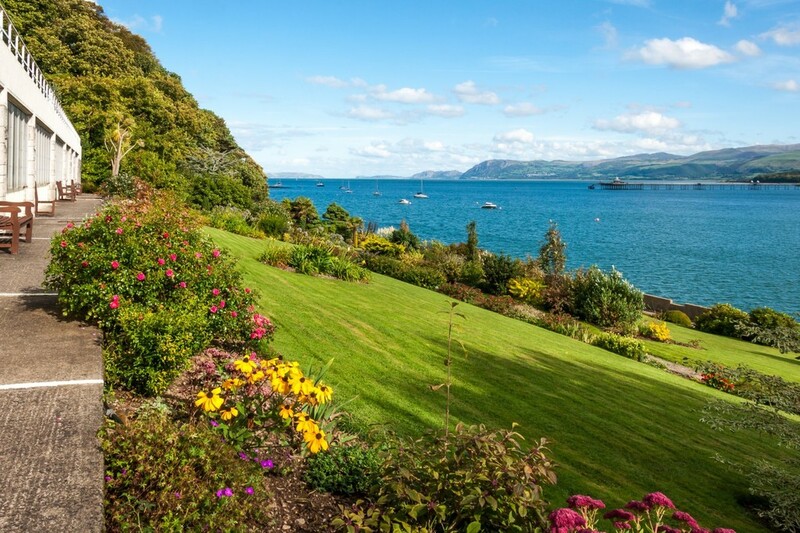 The gardens to the waterside are primarily laid to lawn with an eclectic mix of plants, flowers, trees and shrubs, a real credit to the current gardeners. 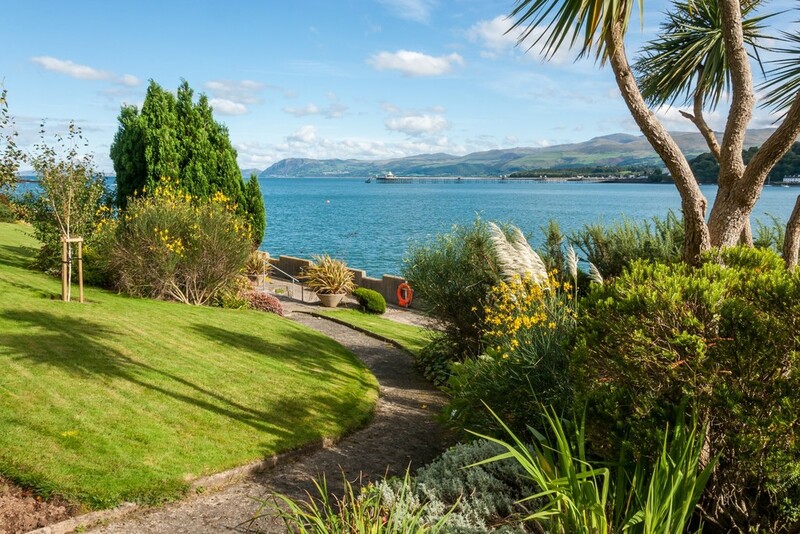 The gardens are a pleasurable place for all owner/occupiers to enjoy with pathways and seating areas almost to the water's edge.